DVDFab will also support using the leaked AACS 2.0 Volume keys with their software, the company tells us in an email. This means the ‘monkey’, as the Chinese software developer sometimes is referred to by insiders, joins DeUHD, MakeMKV and AnyDVD HD in being able to rip Ultra HD Blu-ray movies. For now however, DVDFab will stick to its previous statement and DVDFab will only decrypt Ultra HD Blu-ray movies when combined with the leaked AACS 2.0 Volume Keys. 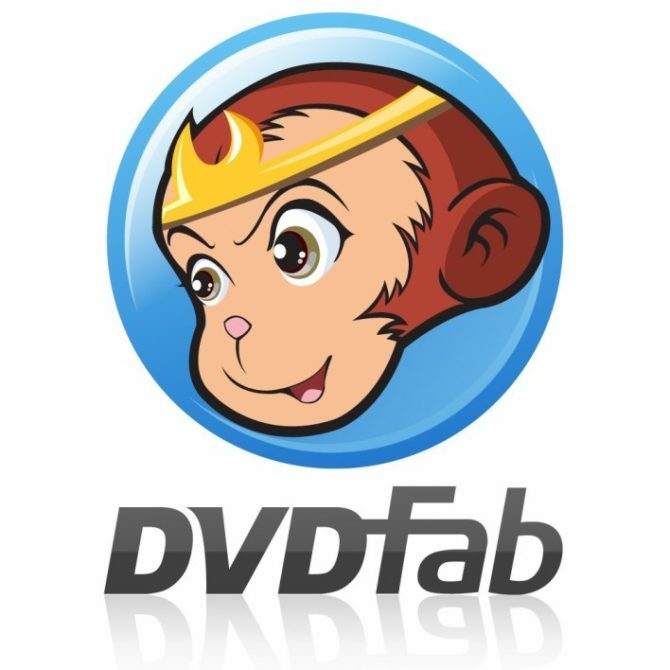 Also in the future it seems DVDFab itself won’t support Ultra HD Blu-ray ripping, but the statement about the company seeking affiliation with a solution, indicates the ‘monkey’ will somehow have a solution for users who want to backup Ultra HD Blu-ray discs in the future. In order to make use of the leaked keys, both a so-called Ultra HD Blu-ray friendly drive and a non-revoked AACS 1.0 certificate are required as well. Discuss this on our forum and specifically about DVDFab adding support for the keys in this topic.